At The Choppin Block We have a little bit of everything to accommodate everyone! Our meat here is farm fresh, free roaming, deliciousness. 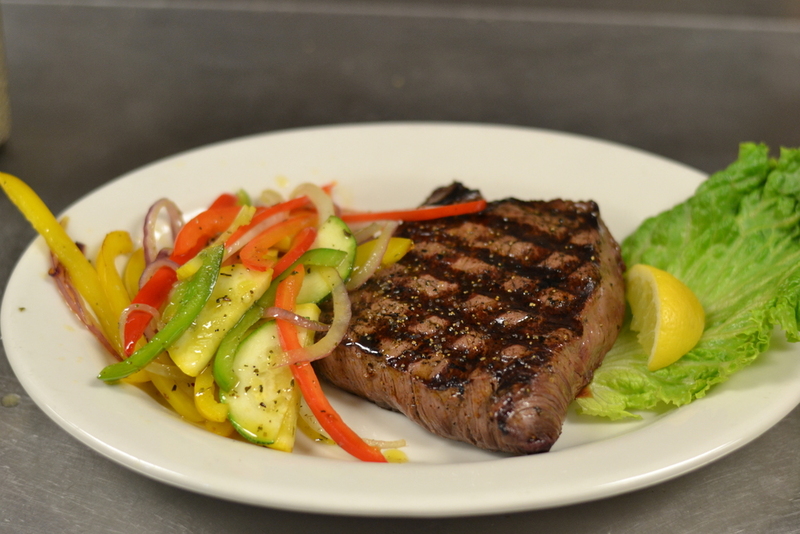 We use Hereford all natural beef and local produce from all over Alabama. We maintain a pleasant atmosphere and everyone is welcome. Our staff is like family and we invite you to come be apart of it too. Perfect for big occasions or a romantic dinner. Indescribably good, every meal is carefully prepared and cooked to perfection by well trained chefs. We recommend you try our Hereford beef. Literally, our butcher comes in everyday to give you fresh cuts. Pat has 35 years of experience as a butcher. She is a step above most butchers, she is seasoned and knows her way around all kinds of meat. All the meats we have comes from Hereford farms. Farmers that actually care about the way their animals are fed and kept. Here at The Choppin Block we communicate with the farmers to make sure were getting the best meat we can for your plates. From beer to craft cocktails, the bar is a place for friends and family to hang out and enjoy themselves. We offer live music Wednesday, Thursday, Friday and Saturday nights. There are three large TVs that always have a football game on.